chris, whats the difference between trump supporters and zombies? chris, whats the difference between a zombie and a trump supporter? you can reason with a zombie! Whats the difference between a trump supporter and a zombie? 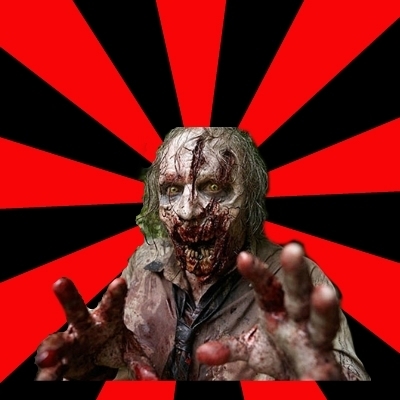 Order a yearbook at jostens.com before the zombies attack! Need Some of THAT sweet sweet brains!